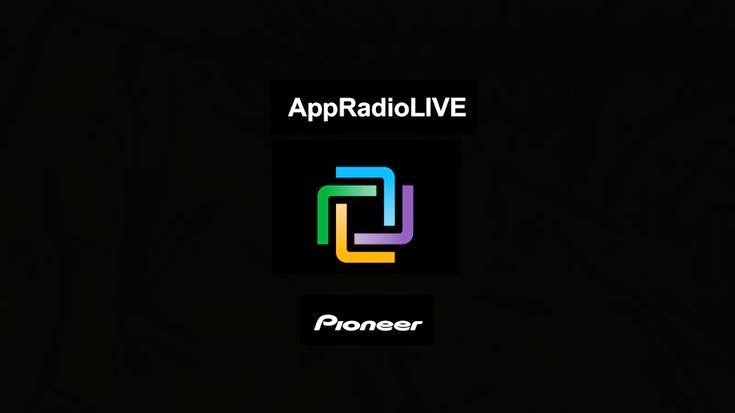 AppRadioLIVE is Pioneer's latest AppRadio Mode compatible app which brings together connected features for use in the car. The app was available in many countries and regions around the world at launch but not in Europe or the United Kingdom. Well, the app was updated to version 1.0.1 a couple of days ago and additionally made available in Europe and the UK. European customers can download the app by visiting the App Store today. UK customers can click this link to download the app from the App Store. AppRadioLIVE is available on iOS only. Android availability is unknown at this time. AppRadio Live is a great improvement of the UI on the AppRadio. But it is far from perfect. First I would like to see a button so you could access the phone from AppRadioLive. It is a big drawback that you don't have that possibillity. As it is now you have to push a lot of buttons to make a call. To reduce that number must be important. Secondly I would like to have to choice of showing my prefered GPS-app in the mapwindow of AppRadioLive, any one of thos navigation apps that are available with AppRadio. If Pioneer could add this to future versions this app would be great.